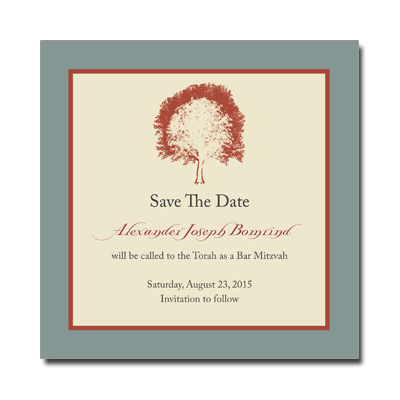 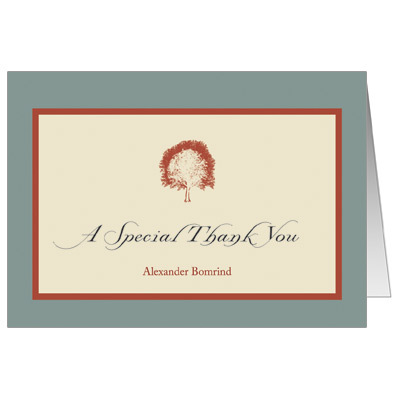 This sophisticated custom tree of life bookmark is perfect for your Bar Mitzvah. 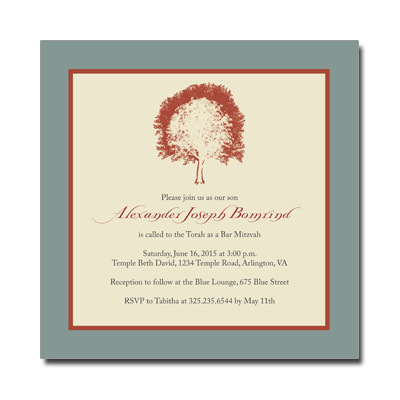 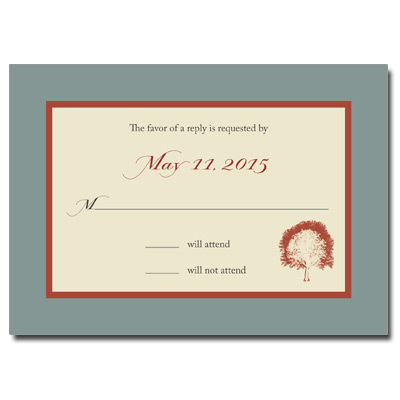 Burnt orange and tan compliment gray type for a personalized party favor your friends and family will love. 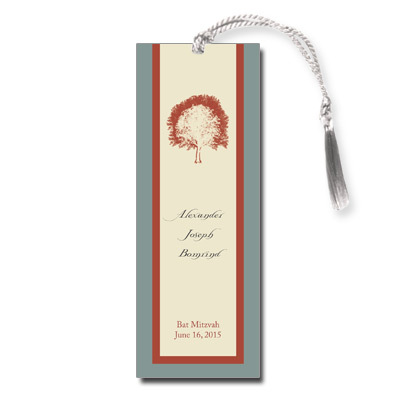 Bookmark measures 2x5.5 and comes with ecru tassels; light assembly required.